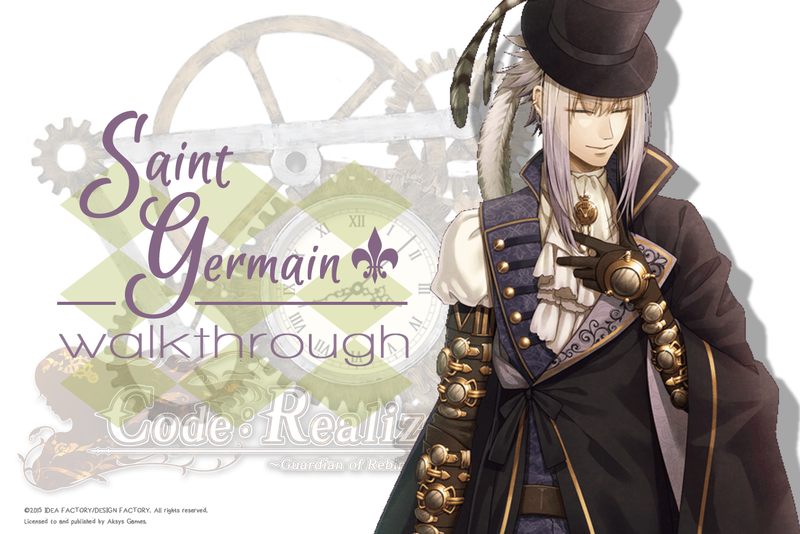 Saint Germain has been my favorite among all the characters in Code: Realize. He's kind yet mysterious (or maybe I really like mysterious guys *laughs*). Actually, I didn't expect his route to be more dramatic and romantic at the same time. He fights for both of you even though he has a heavy task at hand. At his route, Saint Germain has the mission to kill you. Being a member of Idea and because of what happened to his past, it all affects every decision he's making. When he's trying to kill you, resist. Find a way to escape his mansion and go back to the others. But at the last chapters, fight for what is right for the both of you. 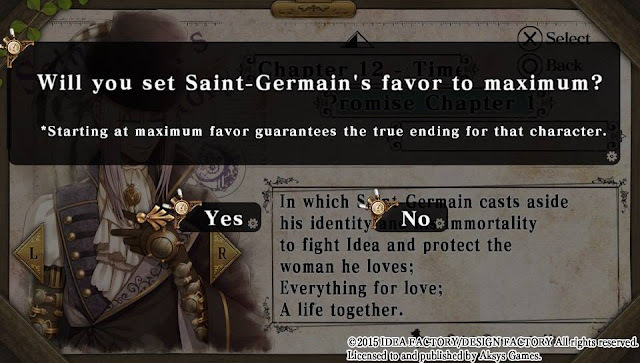 Below are the choices I made that leads me to get his True Ending. I chose the following answers as I play his route for the first time. If you happened to get a Normal Ending, no worries! You just need to replay his route at Chapter 13. You'll be getting this kind of question. Choose "Yes" and proceed. Wee! How will you know if you get his True Ending? Once the game's ending credits appeared, you managed to get his True Ending. You can skip the song and proceed to the ending scene of his route. Comment down below if you have any questions! I'll be answering them with all my might. 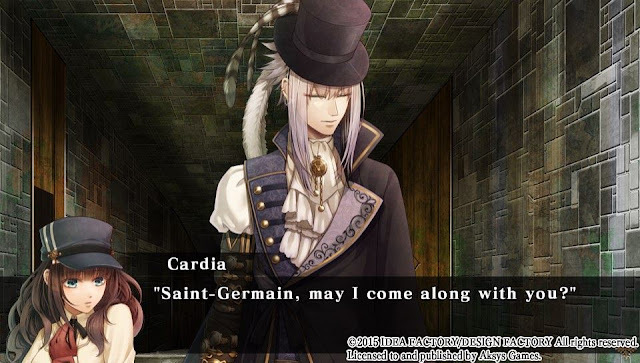 Good luck and enjoy playing Code: Realize~!